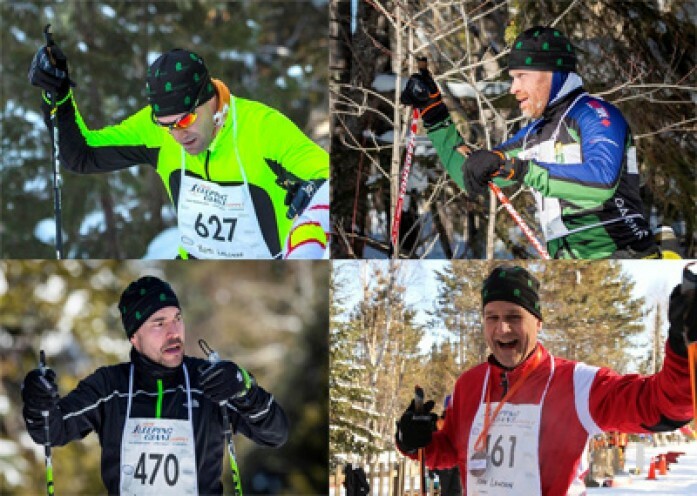 On March 2, 2019, skiers from across Canada and the United States took to the trails to participate in the 2019 Sleeping Giant Loppet, a multi-event mass participation cross-country ski festival that takes place in the beautiful wilderness setting of the Sleeping Giant Provincial Park in Thunder Bay, Ontario. With 739 participants, the Loppet is one of the highest attended winter events in northwestern Ontario. 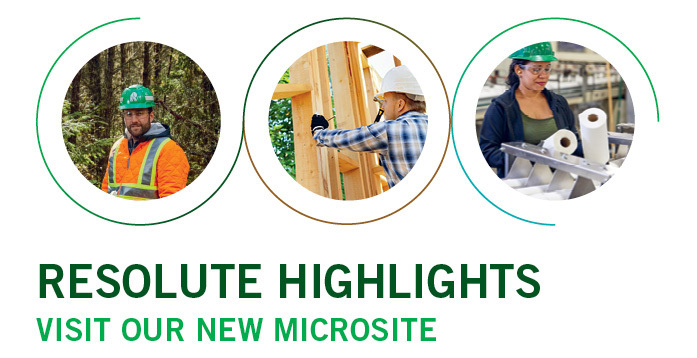 This year, Resolute proudly sponsored the 8 km Family Mini-Loppet, a fun-filled event for families and recreational skiers of all ages and skills. 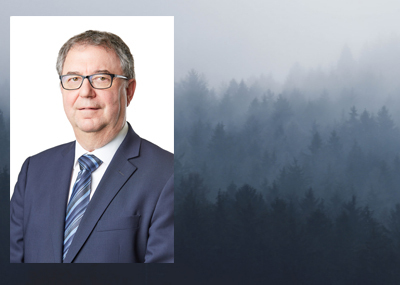 Resolute’s president and chief executive officer, Yves Laflamme, was recently interviewed by Le Maître papetier, a news publication covering Quebec’s forest products industry. 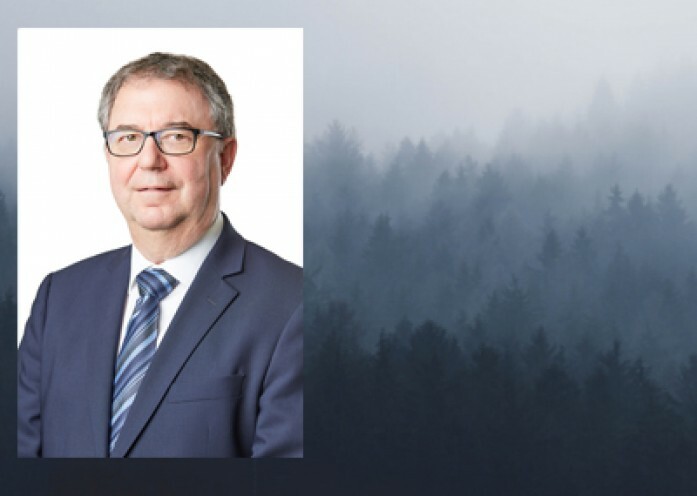 In the interview, Mr. Laflamme discusses his career path, the factors that influence his strategic decisions, and his vision and long-term goals for the company. 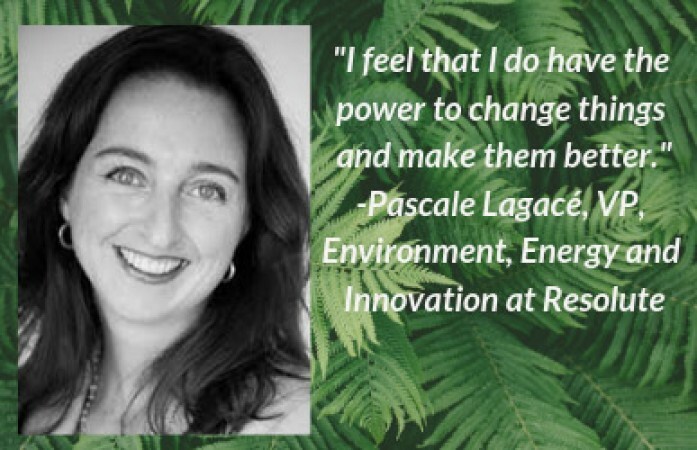 Pascale Lagacé, vice president of Environment, Energy and Innovation, plays a key role in sustainability leadership at Resolute. In a recent interview with Pulp and Paper Canada, she shared insights into her work and career, as well as her viewpoint on gender diversity in the forest products industry. She also offered words of advice for young people looking to enter the sector. 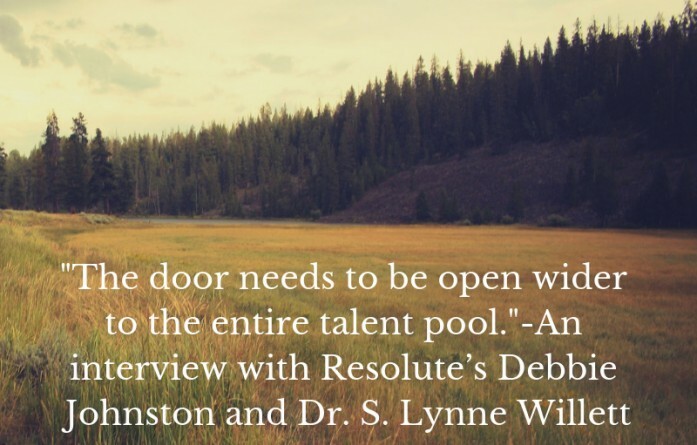 The interview is very informative and provides a unique perspective into our continuously evolving industry.